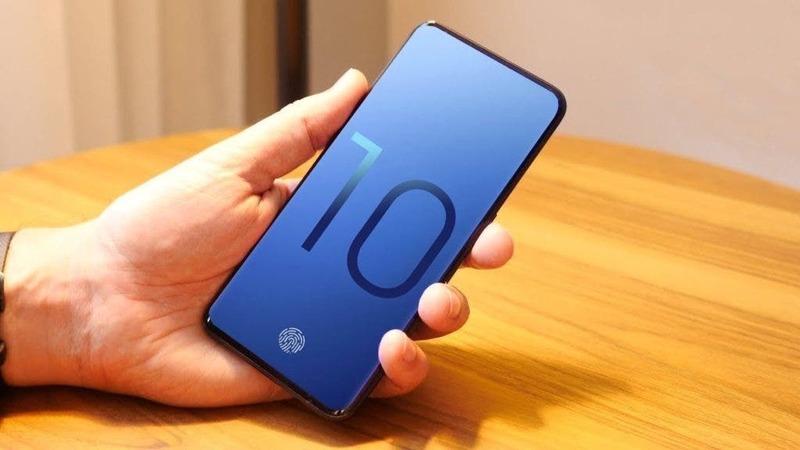 The Samsung Galaxy S10 models has received the first certification from the Chinese CMIIT. While everyone is looking forward to the first Samsung smartphone with four cameras on the back, the Galaxy S10 is already at an advanced stage, according to the inspection. The model numbers SM-G9700, SM-G9730 and SM-G9750 also confirm that three models are coming. According to previous reports, one of these versions would be released in two variants, one with 5G support. 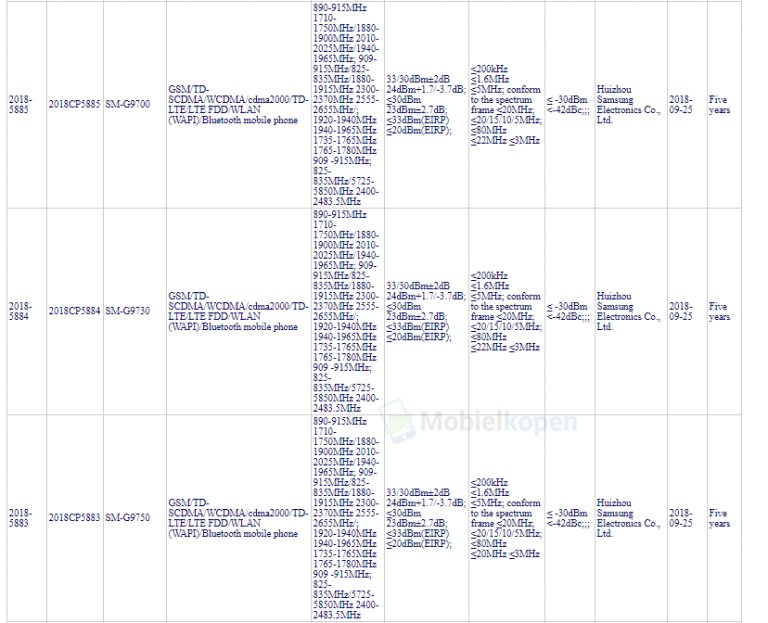 Although the certification itself does not say much, it does indicate that the new Galaxy smartphones are currently being tested and inspected. Unfortunately, no specifications are reported. The Galaxy S10 may be equipped with a special processor for artificial intelligence (AI). The Samsung Galaxy S10 will also not look so strong on its predecessor. The next flagship of the company would receive a number of “very significant” changes in the design. This statement was made in an interview with Chinese media. The smartphones have been in the news for several months and now that the first certification is over, this will only increase.